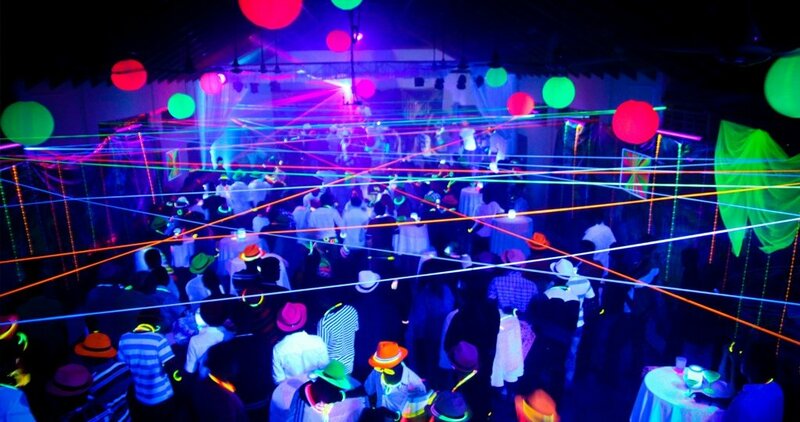 You want your Sweet 16 to be unforgettable. 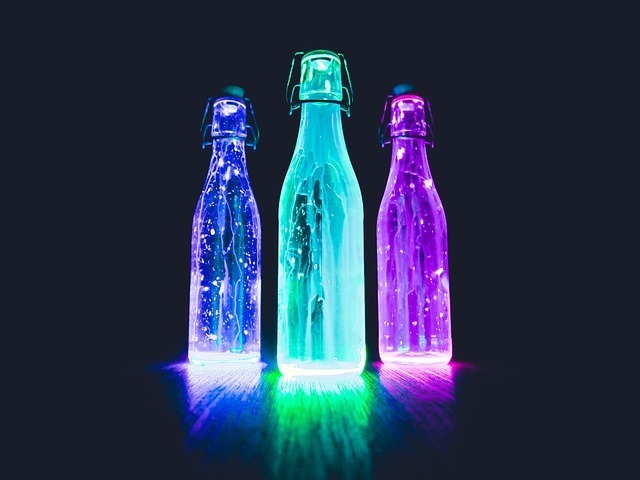 One way to ensure that your party won’t be forgotten is to send your guests home with the best party favors possible! Sure, all party favors are fun but often they become throwaways. Not your favors. They will be the talk of the town. 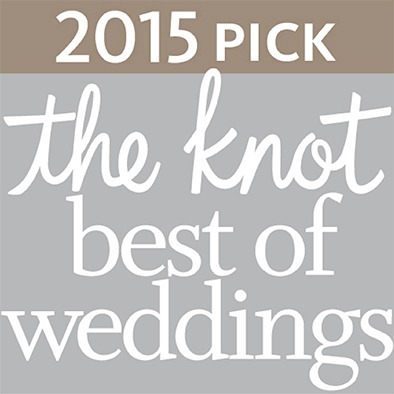 After you secure your Bucks County Sweet 16 venue, start researching which favors speak to you. Here are a few favorites that are sure to impress. Turning 16 is a milestone, and planning the celebration can be overwhelming with all the options these days. 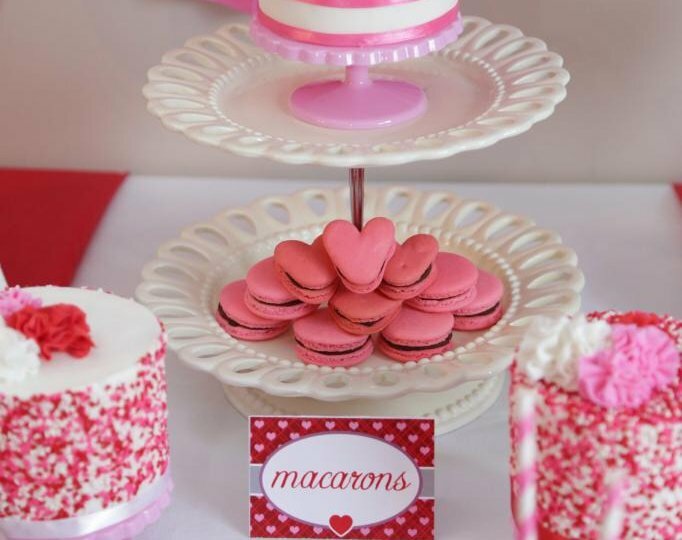 If February 14th is a close date to a loved one’s Sweet 16, consider theming the party around Valentine’s Day. 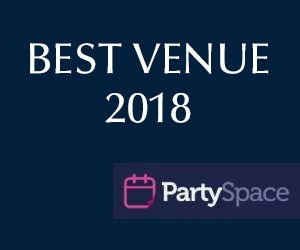 Finding the perfect Sweet 16 venue near North Wales, PA that will execute your vision will be easy if you plot out a plan. 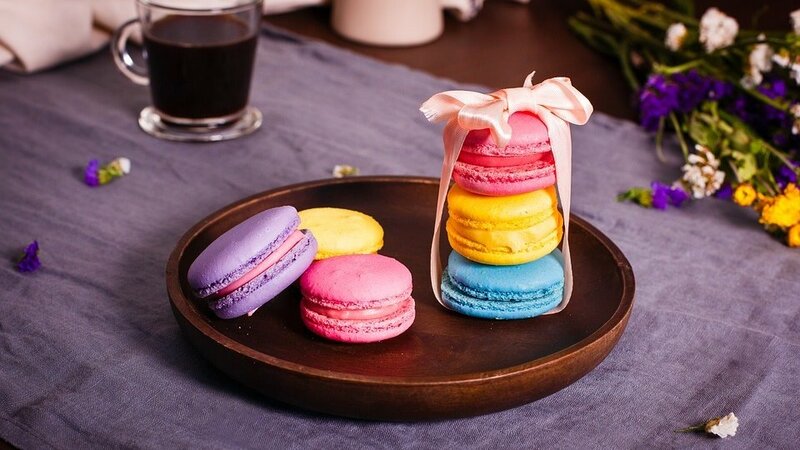 Here are some tips for a Valentine-themed soiree. Turning 16 is a huge milestone. For some, it’s the mark of transition between girlhood and adulthood, and throwing a party to celebrate this moment is often a pretty big production. 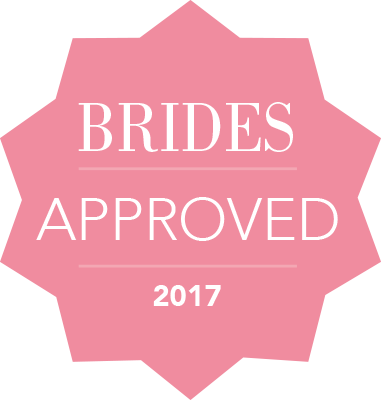 Finding the perfect Sweet 16 venue in Lansdale, PA, will alleviate many of the stresses that come with coordinating a large celebration. 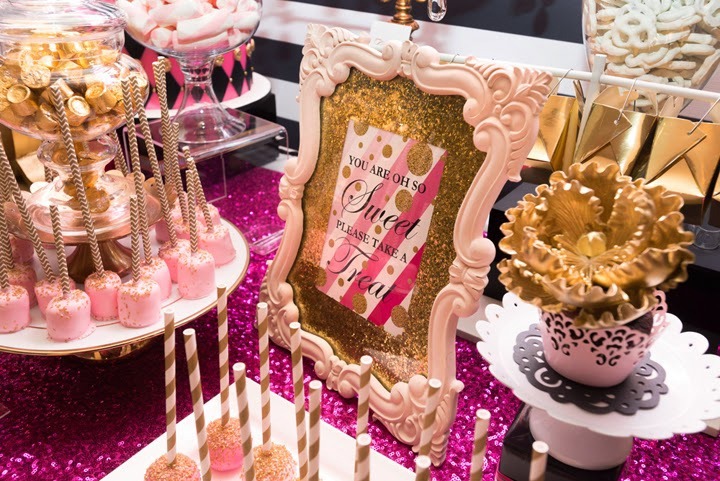 If you’re looking for inspiration for the perfect Sweet 16 party, here are a few golden ways to celebrate the milestone—and keep everyone entertained! Your girl is turning the big 1-6 and dreaming of a fabulous gathering at a Lansdale, PA, party venue. But what kind of theme should you go with? Your girl isn’t the “pretty princess” type but still loves all things sweet. This year, throw her a candy-filled extravaganza that she and her friends will never forget! Weaving the candy theme throughout the event is easy with these tips. Your girl is approaching that magic number and you want to celebrate her special day. 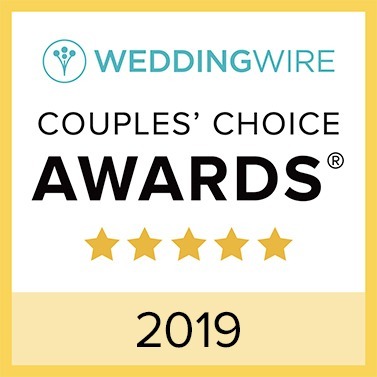 You’ve picked a beautiful Bucks County Sweet 16 venue, but still have to plan the rest of the details including a theme! Picking out a theme for a 16-year-old can be challenging. Is it cool enough? Will her and her friends talk about it for years to come? 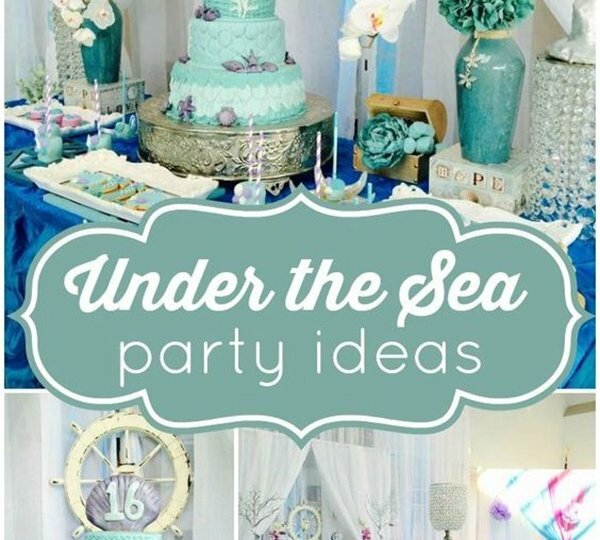 Here are some of the best themes for her Sweet 16 celebration. 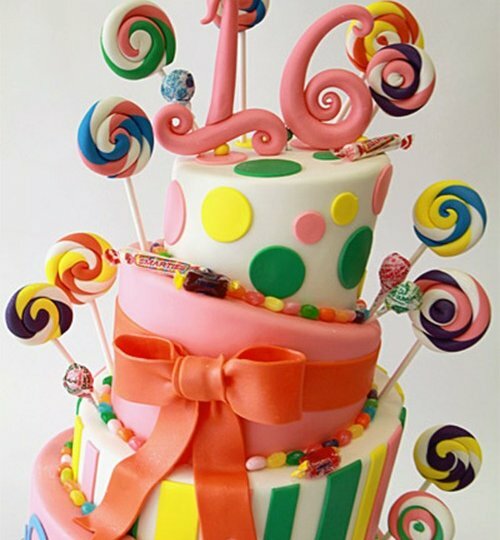 Your baby girl has grown into a wonderful young adult and it is time for a sweet 16 event. 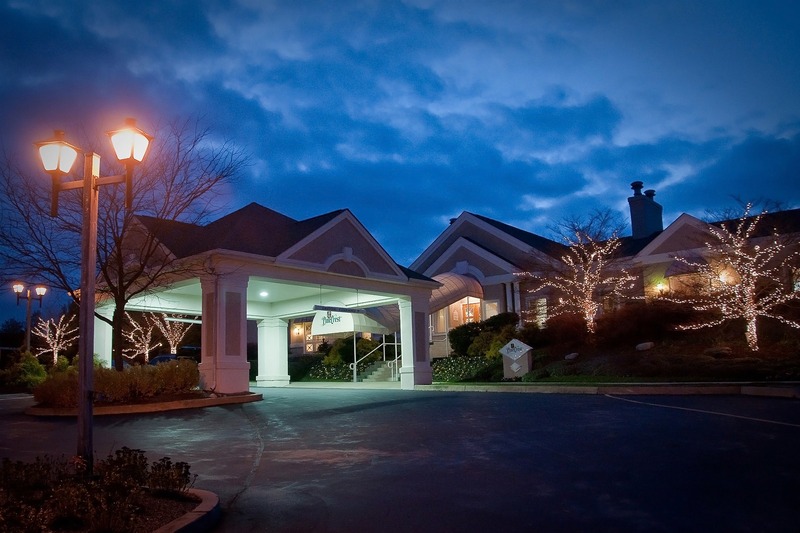 What better place to celebrate than at a stunning Bucks County Sweet 16 venue fit to accommodate any party? 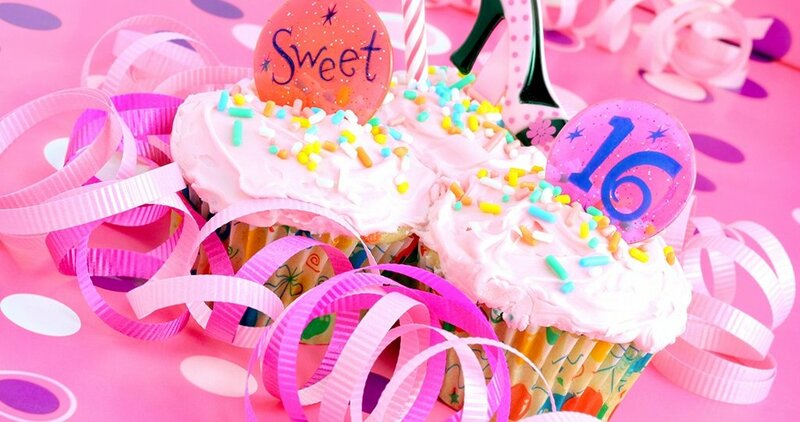 Planning your teen’s sweet 16 party can be daunting. Will she think it’s cool? Can all her friends make it? Not to fret, here are some excellent theme ideas to spark your imagination. Your Sweet 16 is a really big deal, and for a celebration like this you need a mind-blowing theme that will keep your guests talking. PineCrest Country Club in Lansdale, PA, is more than an excellent Sweet 16 venue. 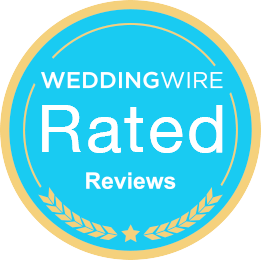 We’ll help you plan a Sweet 16 of the year your guests will remember for years to come.